5 children achieved a reading age 2 years above with the highest score being 4 years above their chronological age. 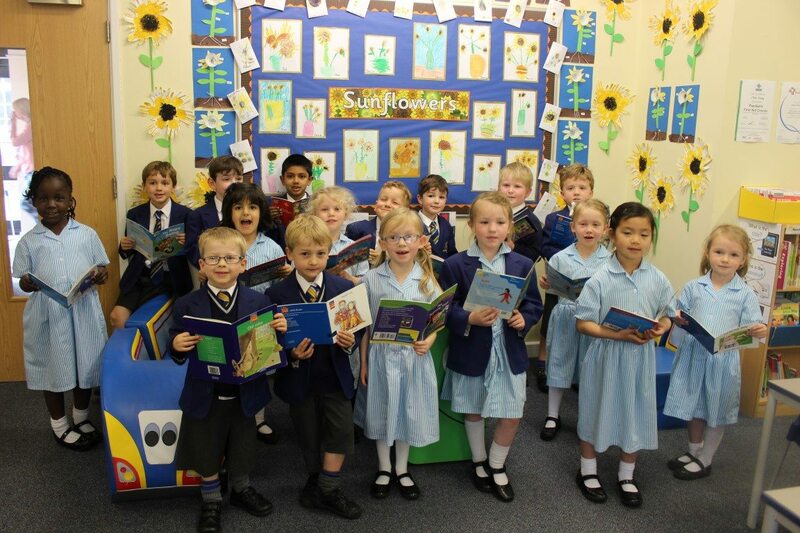 Mrs Bickersteth, Head of Lower School said “I am so proud of our Reception children for such incredible progress during their first year of school. These results are testament to their hard work and the success of our Read, Write, Inc phonics programme. Read Write Inc is used from Nursery through Prep School and provides such a fun and simulating introduction to each child’s formative learning”.